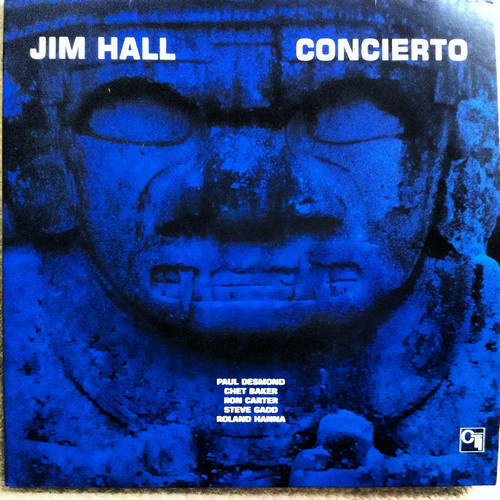 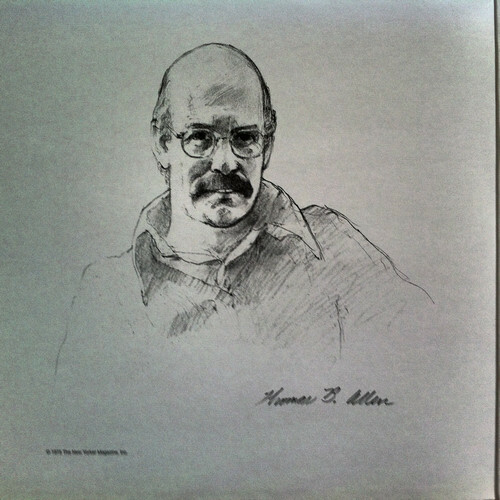 Jim Hall's "Concierto" was arguably a masterpiece and possibly the greatest LP in the history of CTI. 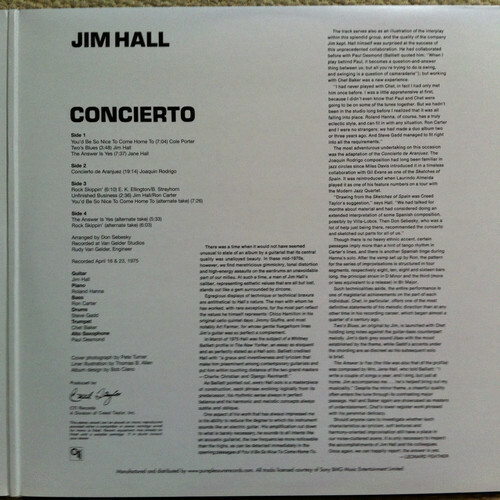 With two legendary players in the frontline, trumpeter Chet Baker and Paul Desmond, Hall interprets standards and engaging originals. 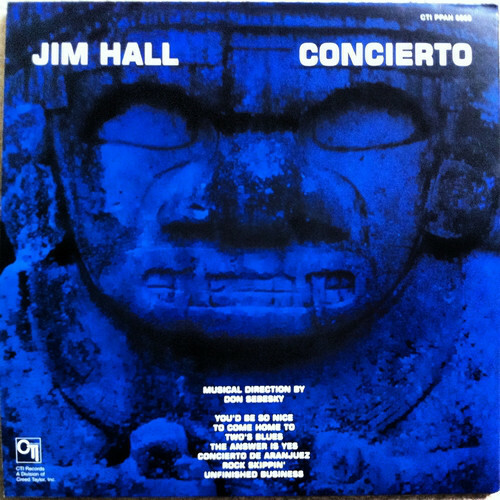 A master of melody who never wastes notes, the centerpiece for this release is Hall's interpretation of one movement from Rodrigo's "Guitar Concerto," arranged by Don Sebesky. 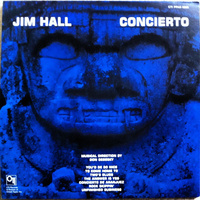 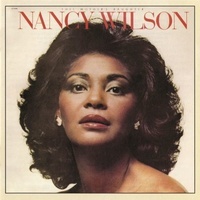 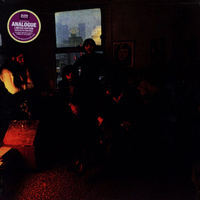 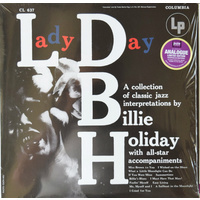 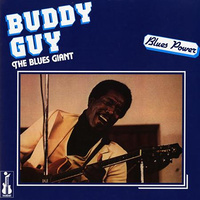 New tracks include alternate takes of "You'd Be So Nice to Come Home To" and "Rock Skippin'," plus "Unfinished Business," an incomplete track that fades following Desmond's solo just as Hall starts to play (This song is actually "La Paloma Azul," a Mexican folk tune played by Paul Desmond while with the Dave Brubeck Quartet about a decade earlier, also known as "The Blue Dove").